Our apartment proposes you comfort, intimacy and calmness.Located in Laval, just a step from Cartier subway station, you are 15 minutes from downtown Montreal. After your urban activities of the day, you will take advantage of a quiet full equipped apartment, and a pleasantly flowered terrace. Come enjoying the peace of mind of the district Laval-des-Rapides. 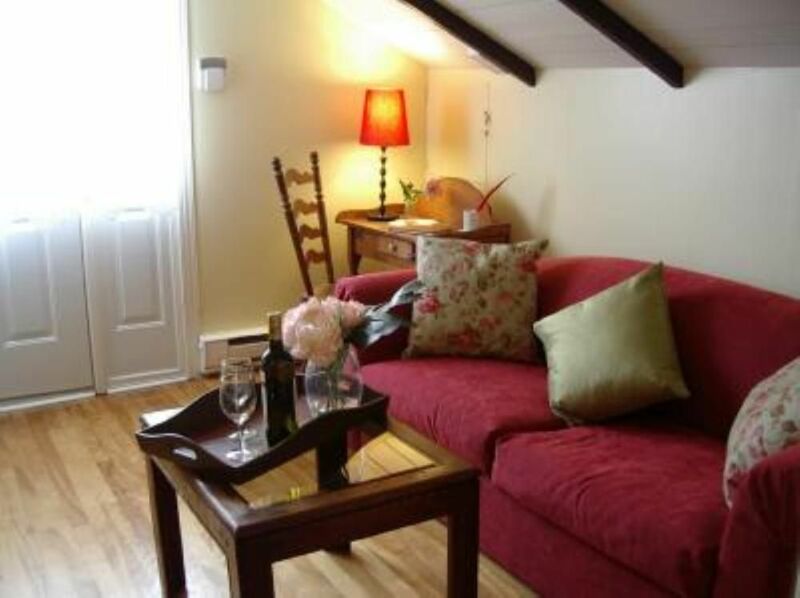 Unit is a cozy attic apartment. Only a few minutes walk to the metro with easy access necessities. The property was clean & well taken care of. It was on a quiet street & very close to the metro. It was handy having a full kitchen. Future renters should be aware of the number of stairs that you need to climb to get to the apt. Jacqueline was a wonderful hostess who went went above and beyond to get us settled in comfortably. The apartment had everything we needed and the location was fantastic (a few minutes walk to Metro, then a short ride into Montreal). You seem happy and in peace. You left everything just PERFECT. Trisha and friends from the Academics. Thank you for everything, you were perfect guests. Nice, polite and really careful with the apartment. Your participation at the Congres was a success. You seem happy and in peace. You will always be welcome at any time. L'apartement est très agréable et vraiment très beau. La cuisine est très functionnelle et extrèmement bien équipée. Nous avons beaucoup apprécié notre séjour. We had a wonderful time exploring Montreal (the metro is 5 minutes away) and Laval. A special thank you to our hostess for her warm hospitality, the information and advice she gave us, and her willingness to tolerate our efforts to speak French. Beautiful little apartment, cozy and had everything we needed. Great location, close to metro. Lovely host, made us feel welcome. Anyone looking for a cozy and efficient apartment should stay here. Only 5 minute walk from the metro into Montreal. Follow highway 40 east directions highway 15. On highway 15 take exit 7 and turn left at lst light on boulevard Cartier O. (direction east) Continue on Cartier for 3 kil. Turn right at Montée Major (your in front of métro Cartier) and another right at Labelle Street and a left at d’Aurillac. tarif dégressif en fonction de la durée, tarif en fonction du nombre de personnes, caution demandée, acompte/arrhes à la réservation, remise des clés par le propriétaire.